Val and Alan offer you a warm welcome upon your arrival at The Paddock Guest House, which is a delightful residence of charm and character dating from the mid 1800s. Situated in a residential area, yet only a few minutes level walk from the town centre, beautiful Fitz Park or the lake shore. We have six en-suite bedrooms with many of the rooms offering fell views, so each morning you can awake and enjoy the beauty of Lakeland from your bedroom window. All rooms have tea/coffee making facilities, flat-screen digital TV’s with freeview and central heating. Families wanting to stay at The Paddock are also offered our family room which sleeps 2 adults and 1 child (5 to 15 years). A full English, Vegetarian or Continental breakfast is cooked to order each morning and served in our spacious breakfast room – click here for a sample menu. There is private parking at the side of the guest house and unrestricted street parking at the front of the building. There is also a drying room to hang damp clothes and boots after a day on the fells. We provide free WiFi for our guests. Please browse our website and if you would like to contact Val or Alan Hewer telephone 017687 72510 or use our Contact Form. Thank you. For the best rates please call 017687 72510 or email val@thepaddock.info with your requirements. 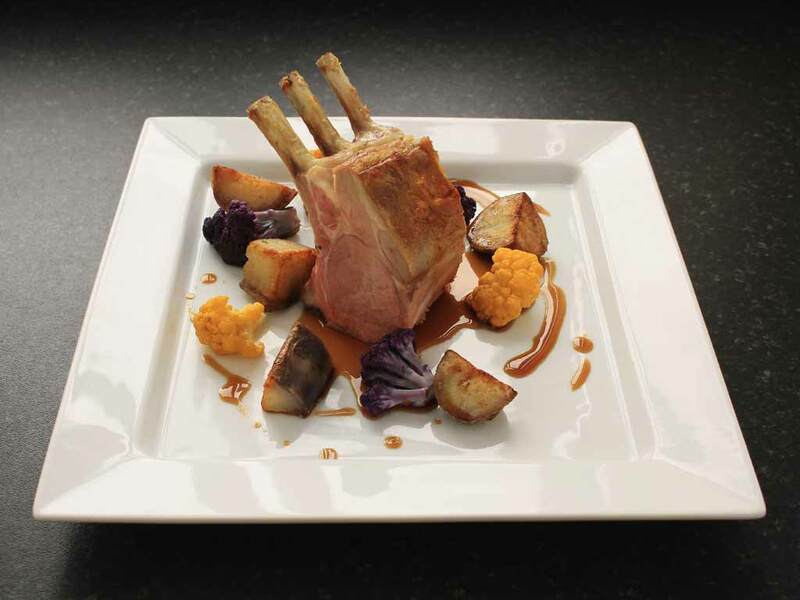 The Paddock Guesthouse is just minutes from numerous inns, cafes and restaurants offering traditional and international cuisine. 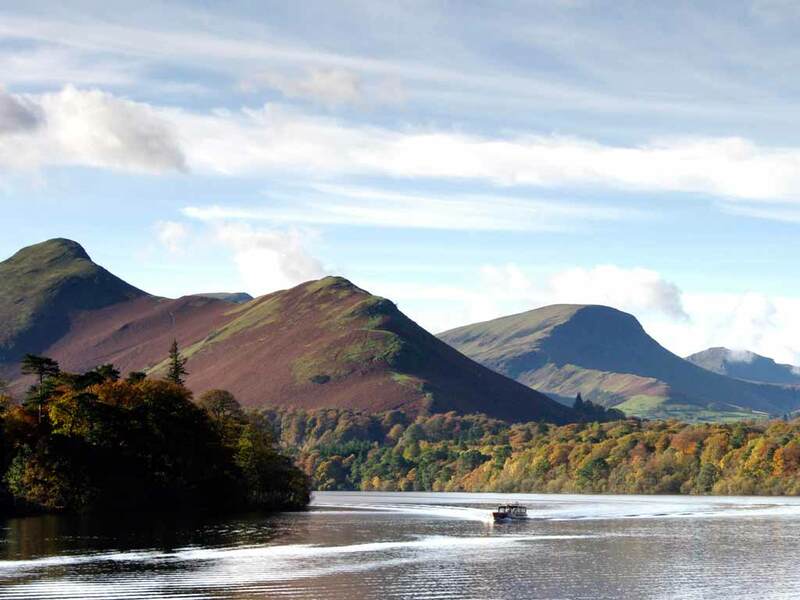 Keswick, surely, has something for everyone. 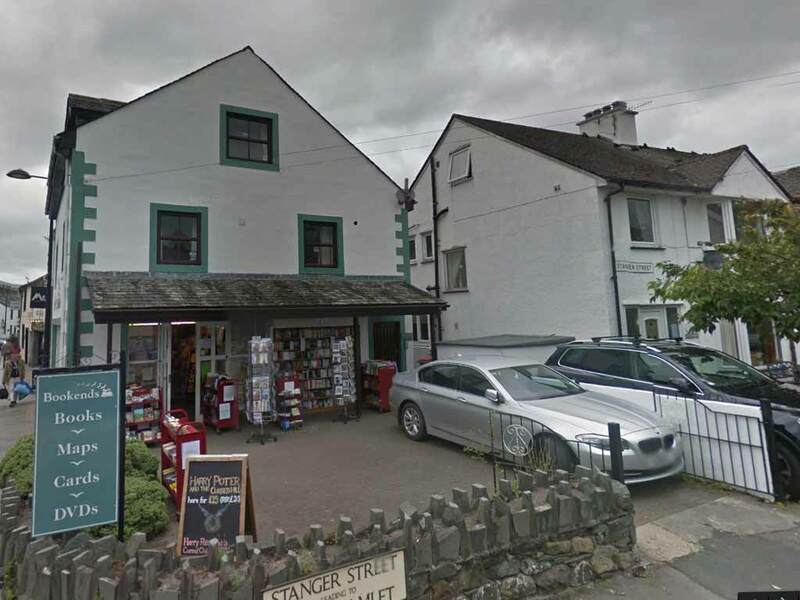 If you’re after a centrally located, three bedroom, self catering apartment in Keswick then maybe our property on Main Street could be up your street. Very recently fully renovated to a high standard the apartment sleeps up to 6 and has private off-street parking. Very convenient position!